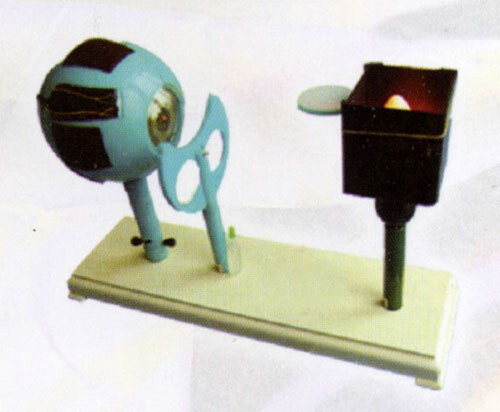 Human eyeball model, apparatus for optics demonstrations. 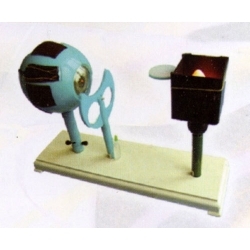 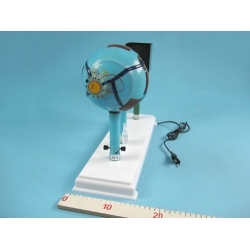 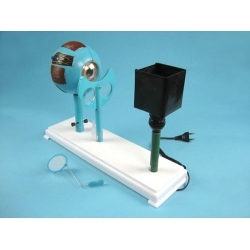 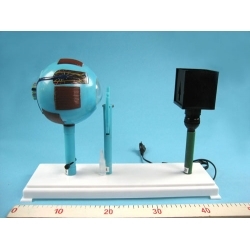 Human eyeball model is an ideal demonstrator for teaching science in Primary Schools, Physiology and hygienics in junior high schools, and biology in colleges and universities . 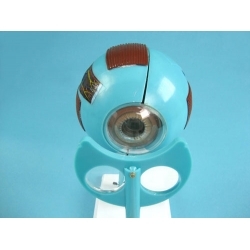 Having a crystal lens With Variable Curvature radius,this model and be used in showing the structure of an eyeball and demonstrating the principle of the formation of eyesight, the causes of short - sightedness and long -sightedness and the way of correcting them ,in addition the model is also valuable for demonstrating the formation of optical image in physics classes/So it really serves as an exceptional teaching aid for medical, paramedical and biology education.